Human, Soul & Machine. The Coming Singularity! 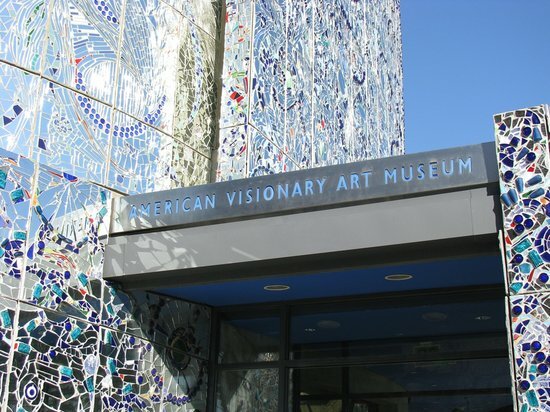 Curated by AVAM founder and director Rebecca Alban Hoffberger, this stirring show harnesses the enchanting visual delights of remarkable visionary artists and their masterworks. Among them: Kenny Irwin's Robolights — glowing inside of a central black box theater at the heart of this exhibition.